In today’s increasingly risky IT environment, cyber and ransomware attacks are becoming more frequent. 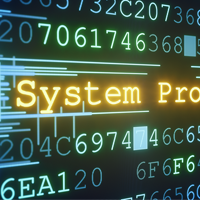 All organizations are vulnerable to these attacks, and every organization has vulnerabilities in their IT protection plan. 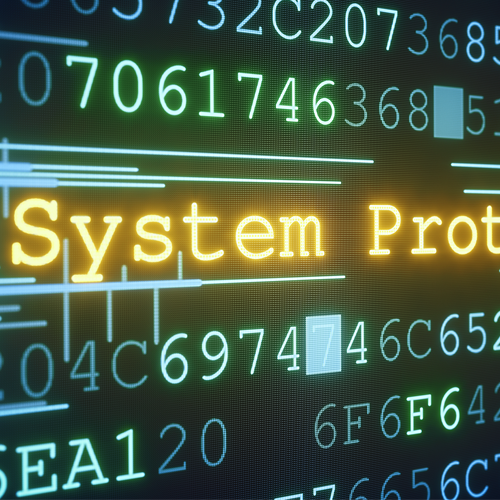 A recent survey shows that 65% of small businesses fail to act following a cybersecurity incident. And almost half (47%) had suffered at least one cyber attack in the past year. Unfortunately, of the businesses that reported having a cyber attack, 44% said they "had been attacked two, three or four times." 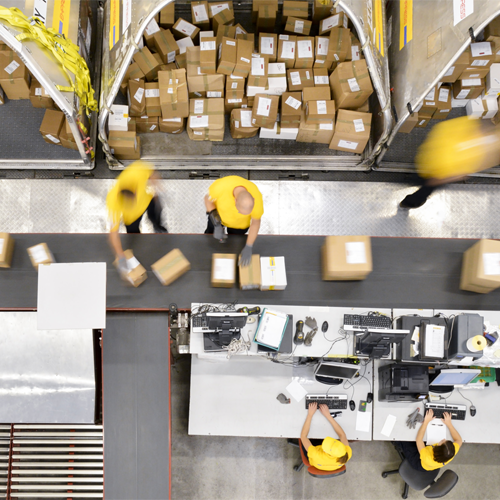 As companies experience growth, they often run into challenges in meeting the fluctuating demand of their supply chains. 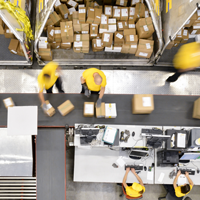 For businesses looking to augment their current logistics operations or outsource specific processes, they seek to partner with a trusted 3PL provider. Quest offers a variety of industry based compliance assessments evaluating clients networks, as well as overall IT security. 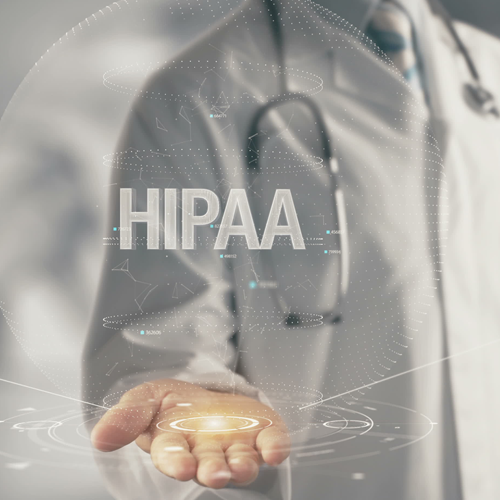 Our technicians can ensure compliance in HIPAA and PCI regulations, through assessments, scans and remediation. We understand that one size does not fit all. Quest takes a fit-for-purpose approach with our clients. 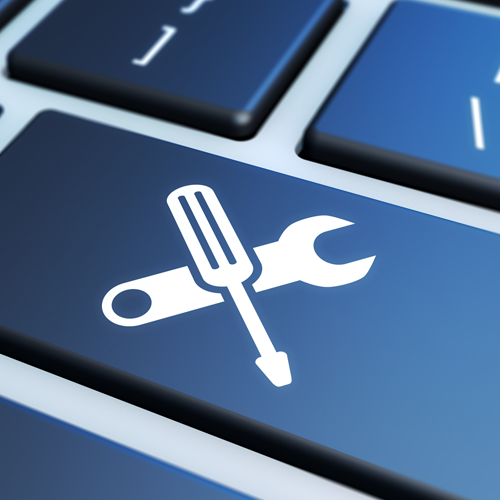 While a preventive management approach to implement a managed service is preferred, there may be situations where companies need IT support only when required. 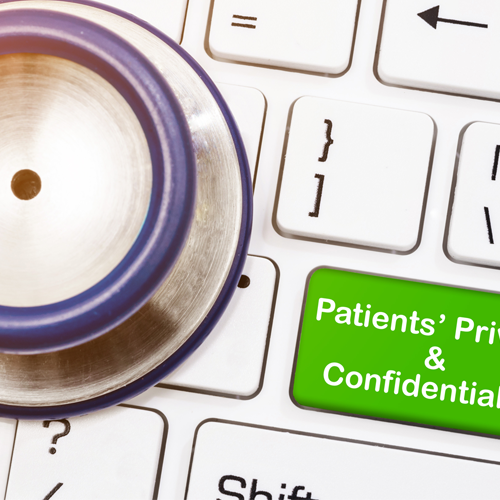 While medical imaging is not the primary focus of HIPAA or HITECH, it’s important that practitioners be wary of the issues associated with this type of Protected Health Information (PHI). 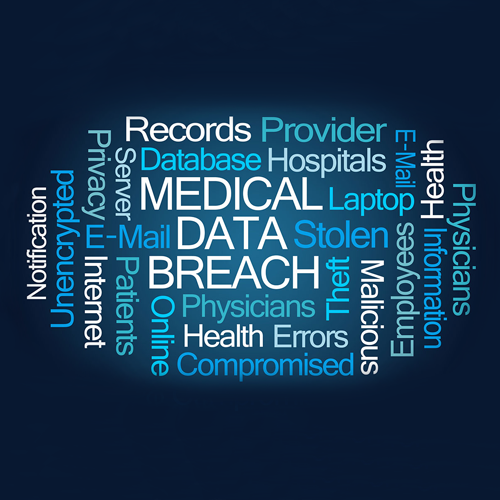 Data breaches happen, and when they do, health care providers could find themselves in violation of HIPAA. So how can imaging centers adequately protect their practices and patients? 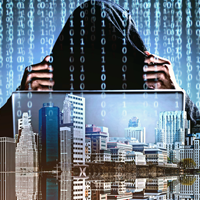 What's the impact to your business for each day of being Held Cyber Hostage? Ransomware is increasing at an alarming rate. According to a recent Health Imaging article, "This year, the ransomware market is projected to earn as much as $1 billion a year- a dramatic increase from only $24 million in 2016. Additionally, the $50 value per medical record vastly outweighs the value of other stolen information. In today's technological world, businesses are requiring more comprehensive solutions to complex challenges. 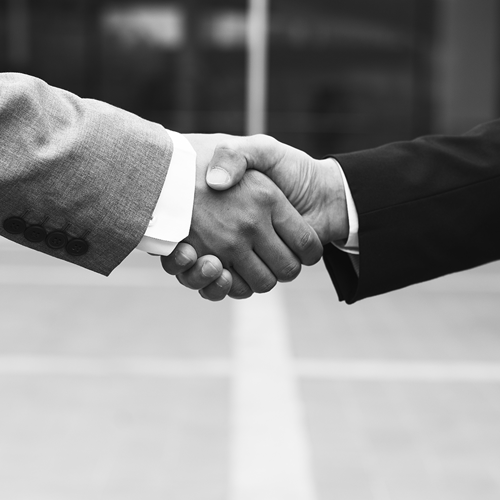 The professionals of Quest International’s OEM Services division are prepared to provide the full range of solutions to customers that enable them to meet their business goals. We understand every business is different. 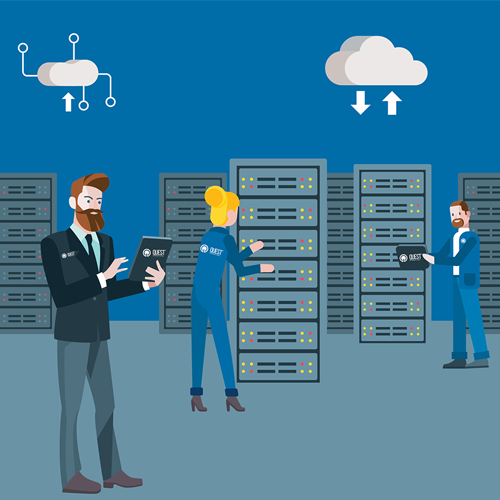 Whether you are looking to outsource your IT partially, entirely or supplement your existing team and suppliers, Quest International is your trusted IT managed service partner.